Valentines Day is just around the corner, so if you're looking for something sweet to send your loved one here is a great selection of printable gift ideas and the best part is they are all free! 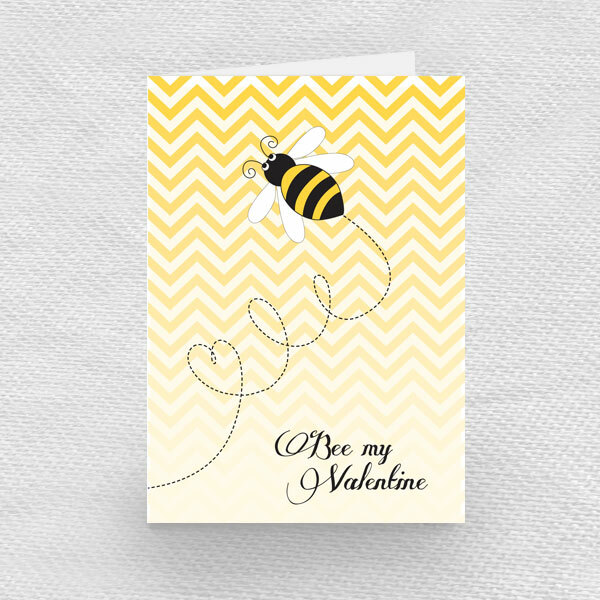 Starting with our very own free Valentines downloads, shown above, which includes the super cute new 'Bee my Valentine' card. There are also two cute gift box templates available and heaps more. Find them all in the 'i do' it yourself shop freebie section. Four cute animal cards from Northridge Publishing. 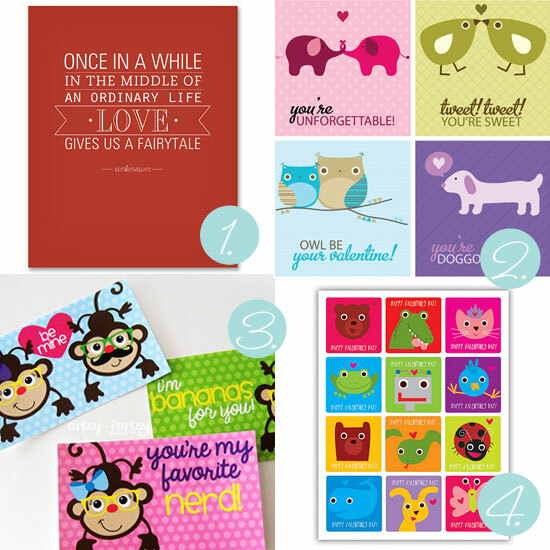 Monkey Valentines from Artsy Fartsy Mama. Set of cute little animal cards for kids from Secret Agent Josephine.